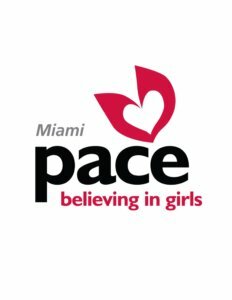 4Girls Foundation is pleased to announce its Creating Partnership sponsorship of the PACE Miami Believing in Girls Luncheon on October 26th, 2017 at the Coral Gables Country Club. This event kicked off with the Florida Memorial University Ambassador Chorale singing the inspirational song “What have you done today to make you feel proud” as audience clapped, sang, shared smiles and laughter with others around them. 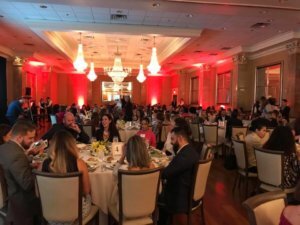 The PACE girls shared their stories of achievement during times of trial and how they prevailed at the PACE Miami Center. During the luncheon, Mr. Mike Tomas was presented the 2017 PACE Pioneer Award for his generosity and outreach on behalf of PACE. It was such an amazing afternoon full of hope and giving. Many thanks to PACE Center Miami for allowing the 4Girls Foundation to be one of the sponsors of this wonderful event!